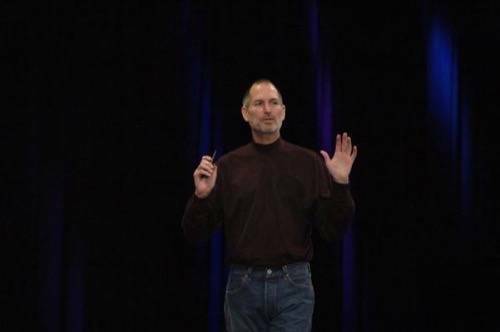 In 2001, Steve Jobs shared a vision of computing that would inform his company’s road map for years to come. Before a Macworld audience, the late Apple co-founder explained that the personal computer was entering a golden age “driven by an explosion of new digital devices,” all connecting to and relying on the Mac to corral and make sense of their data. The computer, he said, would become the “digital hub” of our lives. The new model marks a tectonic shift. The hub has moved, from local computing in our machines and gadgets, to the cloud. There’s no need for a beefy processor or numerous ports when online services do the heavy lifting for us. The Internet ably manages our media and other personal data, and its capacity will only grow over time, as smartwatches, homes, cars, fitness gizmos and health trackers put more of our lives online. This is the future the new MacBook was built for, and it has nothing to do with plugging in devices. We are living in a new digital lifestyle with an explosion of digital devices. It’s huge. And we believe the PC or more importantly the Mac can become the digital hub of our new emerging digital lifestyle, with the ability to add tremendous value to these other digital devices. Digital hub—key phrase. So Apple equipped its Macs and MacBooks to serve that mission, ushering in (and out) numerous ports and optical drives. Over time, digital lifestyles changed, in large part because of products Jobs himself would later introduce. iPods, iPhones and iPads (and their Android counterparts) reduced the pile of standalone cameras and other ancillary devices. Then online services, as well as wireless iTunes and iCloud syncing unshackled those mobile gadgets from their primitive sync cables. Users could easily keep accounts, services and data synced across devices without physically jacking in. They’re right, but not for the reasons they stated. Much of the hoopla swirls around the single USB-C port, a next-generation standard connecting display cables, power cords, iPhone cables and other gadgets. The latest Chromebook Pixel also supports the new USB, but few others do yet. Apple embracing it so fully makes for an easy narrative that once more casts the company as a slayer of old tech. The company just tossed USB 2.0 onto the trash heap alongside USB 1.0, FireWire, optical drives and other standards. End of story. But there’s something else very interesting that most everyone has overlooked: Apple finally let go of its proprietary MagSafe power connector. That opens the doors to vendors who can now, finally, offer external back-up MacBook batteries. Until now, the restrictions stymied them, or forced wacky work-arounds and hacks. 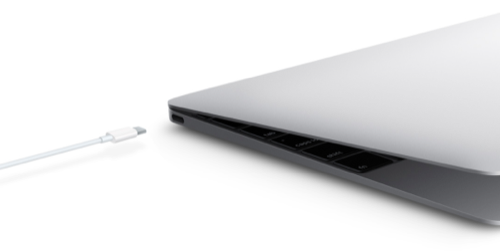 The broader view, however, is that Apple let go of proprietary chargers in its MacBook because it realizes that ports and cables are not the future. When everything runs and connects online, plugging in simply matters less. Apple’s cloud-first mentality even shows up in the computer’s compromises. Judging by the first wave of reviews, the computer comes with a less-powerful processor (by today’s standards) and no fan—perhaps as acknowledgements that most people won’t have to deal with heavy computational demands on their machines. This is, after all, a world where people can use Microsoft Word or Adobe Photoshop without ever installing software. Unfortunately, the MacBook also seems to suffer from slow performance, notably in activities like Web browsing. That’s a crucial issue for a cloud-oriented laptop. Fortunately, software updates could do a lot to alleviate such quirks. 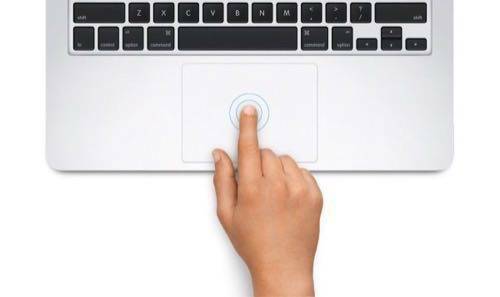 The new Force Touch Trackpad, a static slab that can still sense how hard you tap, mimics the Apple Watch’s Force Touch feature. It may be tricky to use, but at least it gives people a consistent input experience across devices. 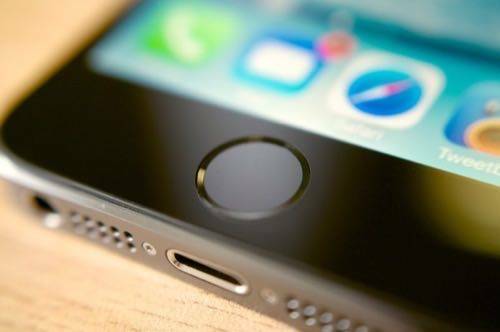 Spoiler alert: Force Touch will probably show up in a future iPhone before long. 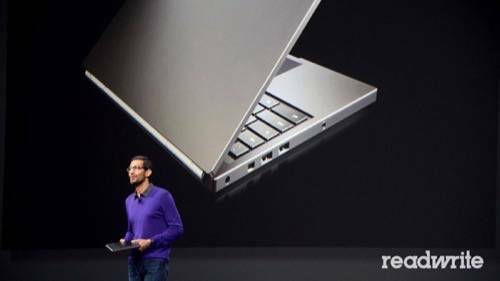 Like its mobile brethren and Chromebook rival, the new MacBook does not come off as a productivity tool, per se. It features a flat keyboard and Apple’s so-called “Retina Display” high-definition screen. Put them together, and you’ve got a laptop that seems more suited for looking at beautiful Instagram photos and streaming HD videos than banging out documents. From high atop its perch in the mobile market, Apple saw how phones and tablets gave rise to ubiquitous computing, and how the Internet powers it for all devices, including computers. The company crammed Facebook and Twitter into the heart of its iOS and OS X platforms, and bought Beats, a headphones maker with a popular music streaming service. It also put more of its applications online, including its iWork suite. But there’s still one gaping hole: the company’s own cloud strategy, or lack thereof. Apple has started patching its flaws, particularly by rolling out iCloud Drive last year, but it offers a measly 5GB free level, costly upgrades and iCloud security concerns that, in general, look like a hot mess. If Apple sees its future in the cloud, then it can’t ignore these and other issues. It likely won’t. Cook and his team may be swamped, commanding an army of initiatives—including HealthKit, HomeKit, ResearchKit, CarPlay, the Apple Watch and a new, smarter Apple TV, not to mention possibly virtual reality gear and driverless cars. But they know the cloud will tie many of those efforts together, and not just any cloud. Apple wants it to be their own. 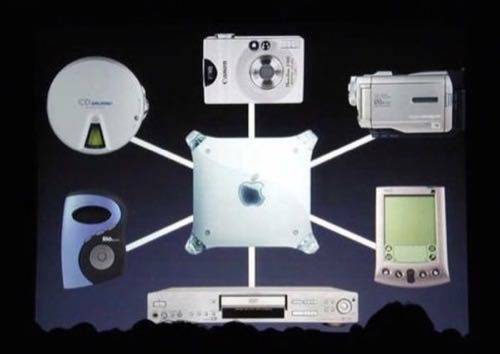 Fourteen years ago, Jobs called the personal computer a digital hub. But it’s losing its grip as the command center of our digital lives. Some people have no choice but to rely on smartphones as their only computing device, while others simply gravitate to mobile devices more than computers. Either way, the PC is no longer our hub. It’s a spoke, one of many that reach out over the Internet, where we live more and more of our lives. Google embraced this reality with the Chromebook. 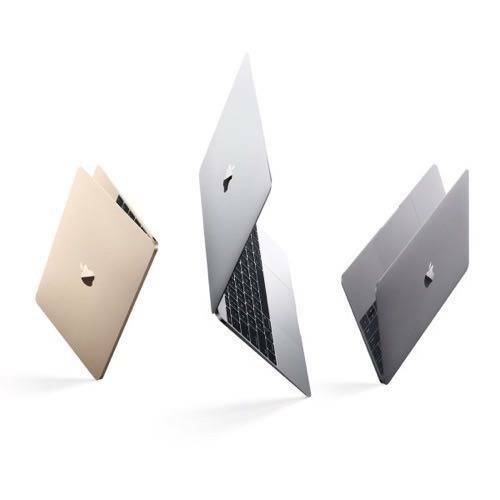 Now, Apple has as well with its new MacBook.